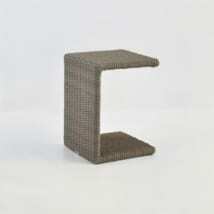 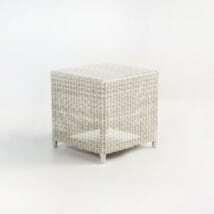 Need a side table for your outdoor space to compliment your wicker furniture or relaxing chairs? 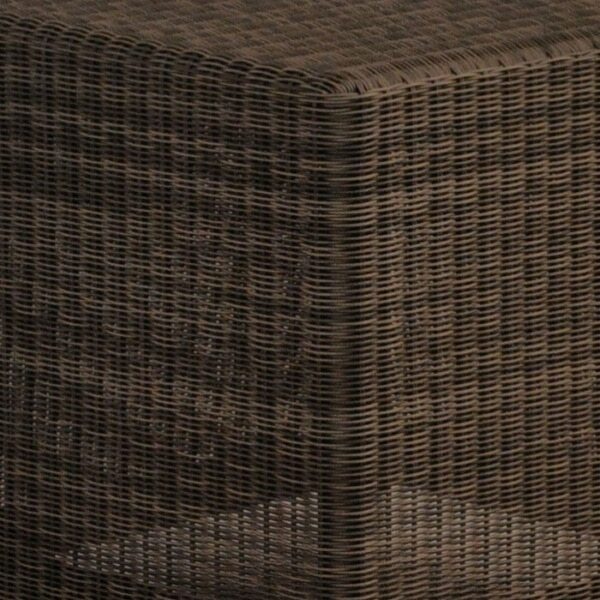 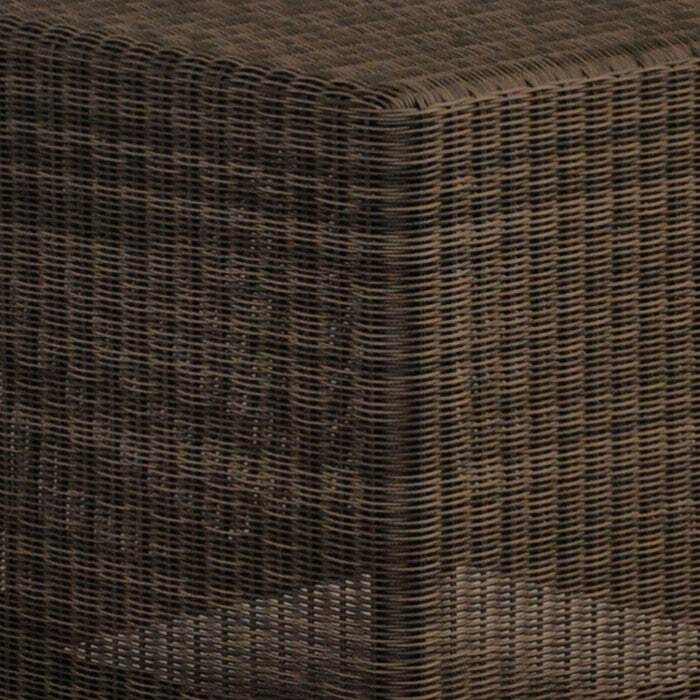 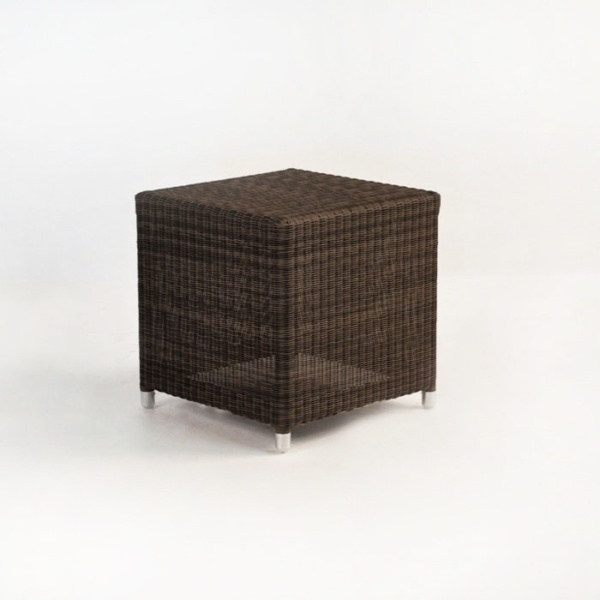 Then look no further than our Lilli Box Outdoor Wicker in Java (dark brown). This handy side table is made with Viro® outdoor wicker and a powder-coated aluminum frame. 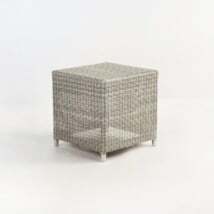 Whether you have modern or traditional wicker patio furniture, the Lilli box is a simplistic design that will easily fit well with your collection. 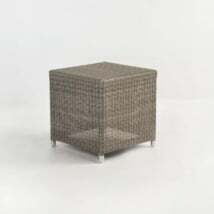 Call us today for more outdoor wicker table options at 800.343.7707.